Farming unions from England, Wales, Scotland and Northern Ireland have committed to work together post-Brexit. Meanwhile commentators say Brexit offers an opportunity to link Britain’s farmers and consumers through a joined up food policy. The presidents and directors of NFU, NFU Cymru, NFUS and UFU met at Agriculture House, Stoneleigh, on Monday. Each agreed their organisations “must be the focal point for cross-border co-operation in the wake of the UK’s decision to leave the EU”. They identified the trade and investment climate as a critical focus for collaboration, as well as ensuring access to labour, domestic farm policies that work for farmers across the UK and clarity over exit from the EU. 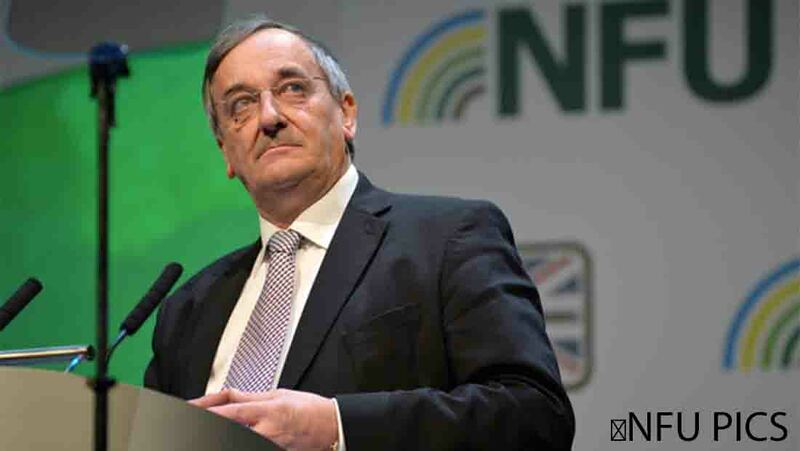 NFU President Meurig Raymond said: “The coming months and years are vitally important to develop the right policies that enable our great industry to prosper. "We’ve committed to providing a united front for the 76,000 farm businesses we represent and the 460,000 people who work on farms across the UK. "We believe this will provide us with the best chances of working with government departments on the policies that will impact UK agriculture. Robin Hinks, research and policy officer at the Food Foundation, condemned the lack of policy clarity since the referendum. “It threatens food producers and consumers alike,” he said. “However the referendum result offers an opportunity to rethink our food system to allow domestic farmers to prosper and to safeguard the nutrition and food security of all. “A post-EU food policy must link public spending with public goods and services. Taxpayers’ money should support field-to-fork supply chains in alleviating malnutrition and obesity: which cost the NHS alone over £5 billion a year. “Government must respond in a systematic manner, with policy coherence across departments and between national, devolved and local decision makers.